A partnership finds two India-based startups seeking to provide tools to crypto users who may need to report gains and losses on their 2018 taxes. Ether Capital is positioning itself to be the first Ethereum-focused publicly traded company. Having already raised $45 million through a private placement, the Toronto-based firm is now close to finalizing the reverse takeover (RTO) of a Vancouver shell company by mid-April. 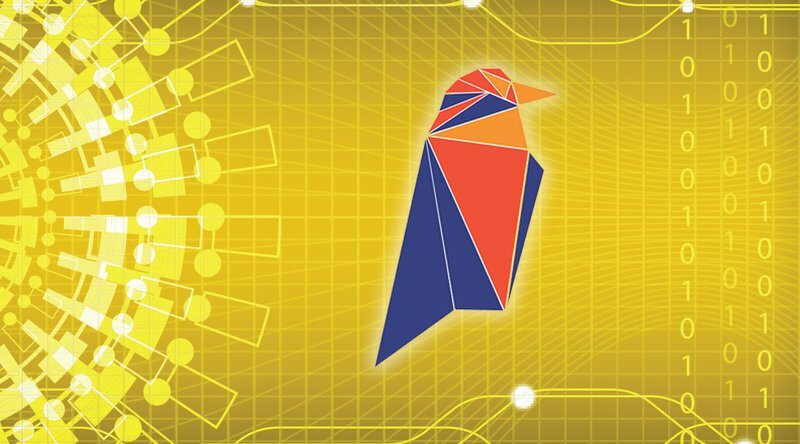 “Ether Capital is a technology company focused on building the central business and investment hub for the Ethereum ecosystem,” explained Ether Capital CEO Michael Conn in an interview with Bitcoin Magazine. Ether Capital aims to bring some clarity to an industry that has been largely opaque. The lack of transparency and the concerns around ICO-related fraud have recently led to a clampdown of sorts on ICOs and exchanges by the U.S. Securities and Exchange Commission (SEC) and other global financial regulators. Ether Capital’s plan is to set the proceeds from its private placement aside for working capital and to acquire ether, the native currency of the blockchain-based platform Ethereum, once they complete their RTO in mid-April. “We believe ether is a strategic asset in and of itself and are bullish that it will appreciate in its own right,” said Conn, in spite of recent price corrections that have seen ether decline to the $300 handle, though it has recovered to above $400 at the time of writing. 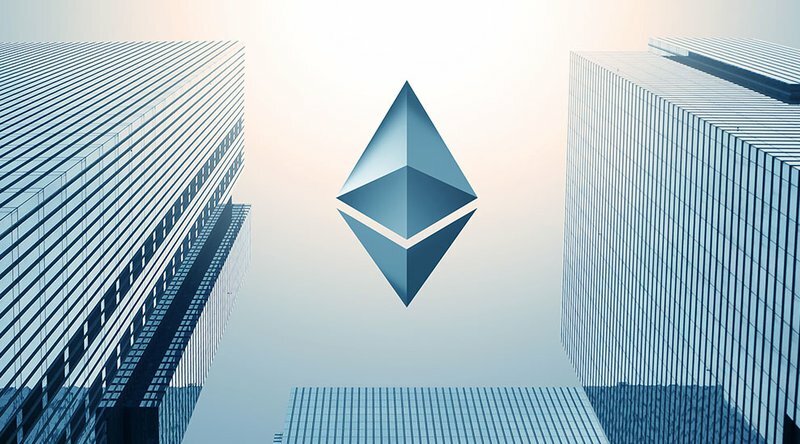 Ether Capital then plans to use that ether first to acquire a core Ethereum-based blockchain business and then to buy or build businesses around it, in order to create an interoperable technology company. 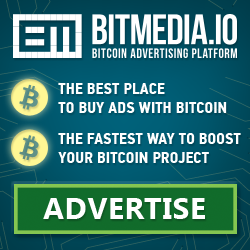 He views Ether Capital’s model as similar to Google’s, where Alphabet is the holding company, and other companies like Search, Gmail, and Google Plus, etc. 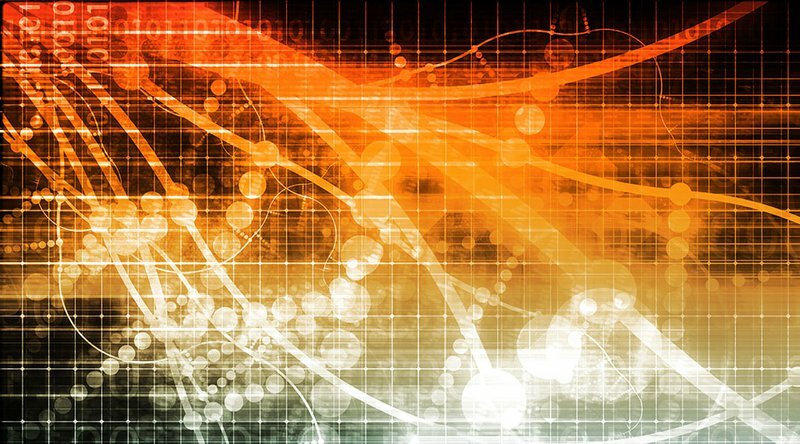 feature some level of interoperability with each other, while contributing to the growth of the greater whole. There are venture capitalists in and around the space, but they want a piece of the business and they want to see liquidity. “Very few businesses in the blockchain space are seeing tremendous revenue right now, which makes it dilutive and somewhat difficult to operate under the umbrella of a VC fund, though not impossible,” said Conn. Ether Capital has conferred with financial regulators and exchanges in Canada in the lead-up to its reverse takeover and the private placement. Ether Capital is backed by OMERS, one of the largest pension plans in Canada, as well as Purpose Investments, a relatively large Toronto-based asset management business. The Ether Capital board consists of well known individuals such as Joey Krug, founder of Augur and Co-CIO of Pantera Capital; John Ruffolo, CEO of OMERS Ventures; and Som Seif, CEO of Purpose Investments. Conn himself comes from a strong asset management background, having held key executive roles at firms such as AllianceBernstein, TCW and Quail Creek Partners. The team is already evaluating deal flow from early stage incubations to more established businesses. Financial institutions in Canada have largely embraced blockchain technology, with most major banks, including the central Bank of Canada, conducting pilot projects or at least research into the uses of blockchain technology in banking. In fact, the Bank of Canada has gained a reputation for blockchain-friendliness with its experiments with mock digital currencies and payment systems on the Ethereum blockchain. As for bitcoin and other cryptocurrencies, they’ve mainly been getting the cold shoulder from Canadian banks, with most crypto startups having some difficulty getting bank accounts and accessing other banking services. “Banking is still difficult in the Canadian blockchain industry. And especially so for businesses at the interface of the banking system and crypto. Not so for ATB Financial, a financial institution based in the province of Alberta. 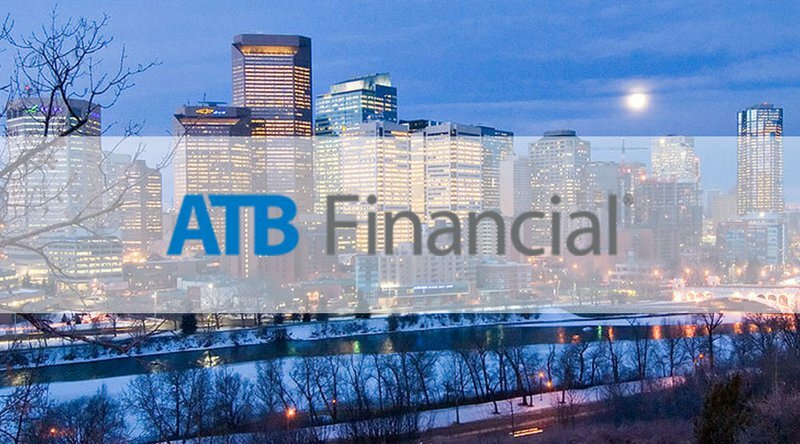 ATB Financial has established an Office of Innovation with campuses in Calgary and Edmonton, Alberta, designed to look at ways to assist new innovative startups, including blockchain and cryptocurrency businesses. As a qualifier, Brown notes that providing banking services to a cryptocurrency exchange, for example, doesn’t mean ATB Financial is either endorsing or providing an opinion of cryptocurrency as an investment vehicle. Oil and gas are the mainstays of Alberta’s economy; the process of paying royalties is now being simplified by ATB Financial’s work in helping to put oil contracts as smart contracts on the blockchain. Contract negotiations are done separately and then cemented onto the blockchain with ATB only seeing the payment details. All other terms are kept confidential among the negotiating partners. “ATB’s willingness to tackle the tough issues around AML/KYC in the Bitcoin and blockchain space has empowered a new wave of innovation in the province of Alberta. “What we are doing at Oleum Capital (our oil and gas backed ICO) wouldn’t be possible without solid banking partners giving us a seat at the table,” added Bradley. The province of Alberta has always prided itself on being business-friendly and open to new innovation. “There are currently several new cryptocurrency businesses being created in, and also moving to, Alberta. There are new exchanges, mining operations and ICOs. Correction: ATB Financial is a financial institution, not a bank. An earlier version of the story has been corrected to reflect this. A study of historical bitcoin data makes a strong case in favor of the bulls for Q2 2018. Over 20 European countries have jointly established a new blockchain group to share technical and regulatory expertise. Computer users now have one more thing to worry about: cybercriminals secretly taping into your CPU or GPU to mine cryptocurrencies. Due to an ability to access your computer via a web browser, “cryptojacking” is on the rise, cautioned a British government agency. (NCSC) wrote in its annual report on April 10, 2018. Shortly after, popular torrent download site Pirate Bay incorporated Coinhive as part of a new monetization scheme that would replace the advertisements that normally keep the site afloat. “We really want to get rid of all the ads. But we also need enough money to keep the site running,” Pirate Bay said in a blog post on September 16, 2017. During the later part of 2017, Coinhive clones started popping up left and right. Hackers even found ways to inject the scripts into popular websites like Politifact.com and Showtime unbeknownst to the site owners. Today, the internet is rife with in-browser miners. As pointed out in the NCSC report, in December 2017, Check Point revealed that 55 percent of businesses globally were impacted by cryptominers. “Popular websites are likely to continue to be targets for compromise, serving cryptomining malware to visitors, and software is available that, when run in a webpage, uses the visiting computer’s spare computer processing power to mine the digital currency Monero,” the NCSC says. 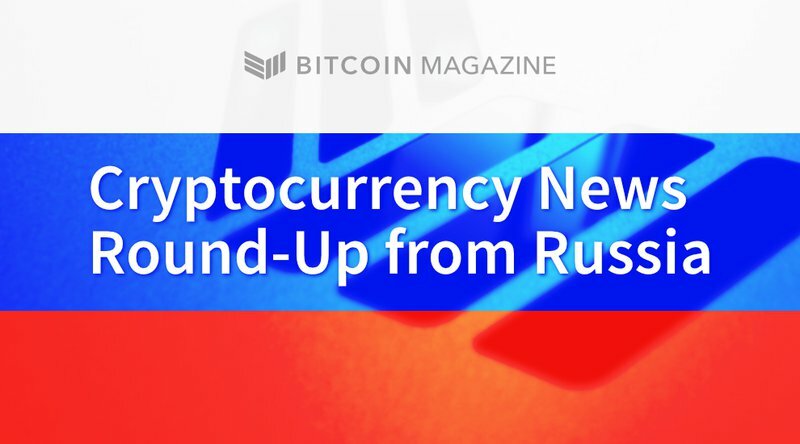 The report also points out that in February 2018, over 4,000 websites worldwide, including many government ones, were affected by the cryptojacking script. The problem was eventually traced to a website plug-in called Browsealoud, used to help blind and partially sighted people access the web. European law enforcement agency Europol has taken down a criminal network allegedly using cryptocurrency to launder drug money. Tulipan Blanca On Monday, the European Union Agency for Law Enforcement Cooperation (Europol) announced that it had arrested 11 people and identified 137 suspects potentially involved in a criminal network utilizing cryptocurrencies and credit cards to launder money from illegal drug sales. According to reports, Europol&#8217;s operation has been named Tulipan Blanca was carried out by the<br />Read More<br />The post Europol Takes Down Major Bitcoin Money Laundering Network appeared first on Bitcoinist.com.